Powerful and compact, the Iwata Silver Jet Studio Compressor is a light-duty compressor that's great for beginning airbrush artists. 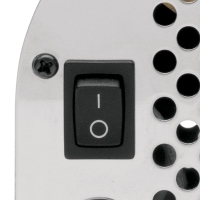 This oil-less piston air compressor offers quiet, reliable operation and zero maintenance. 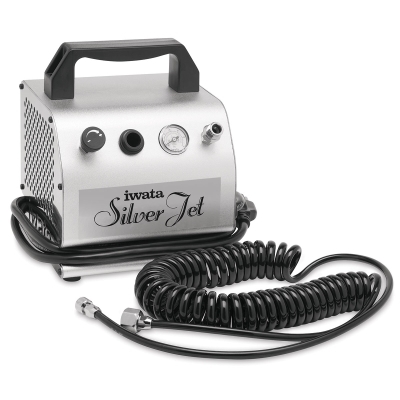 Its working pressure is adjustable from 10–18 PSI, making it perfect for cosmetics, tanning, hobby, models, nail art, bakery, and general purpose airbrushing. The Silver Jet comes with an air hose and features an air bleed valve knob (for adjusting air pressure), handle, airbrush holder, air pressure gauge, a convenient air hose connector, and an on/off switch. 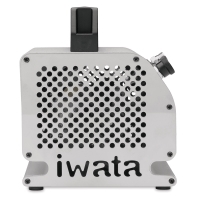 This video shows each of Iwata's Studio Series Jet Compressors and explains the features and differences of each so you know exactly which one is right for you.